Poster i Ram The Majestic Colosseum, Rom, Italien. 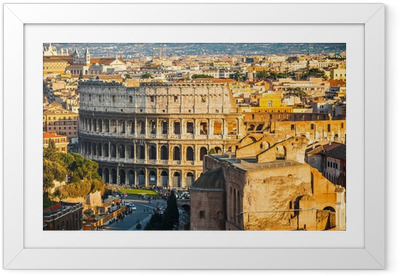 Poster The Majestic Colosseum, Rom, Italien. Självhäftande Poster The Majestic Colosseum, Rom, Italien.